Catalunya is well known for its Mediterranean climate throughout the year, its strategic location at the heart of Euro area, its wide range of complementary activities in a variety of environments: urban, Mediterranean coast, inland countryside and Pyrenees, its innovative and world-renowned cuisine with 60 Michelin Stars, and of course for Barcelona, its capital, an international reference for meeting and events tourism. 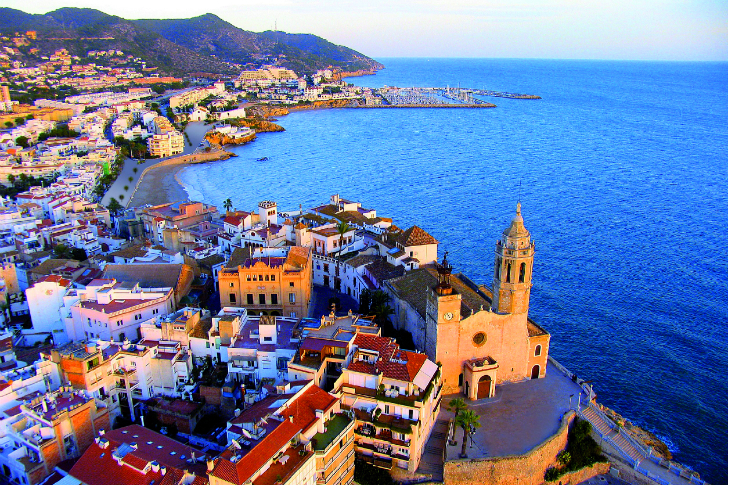 Catalunya has a number of regions that are constantly expanding its offer for the meetings industry, with recent new hotels, venues and activities. Meeting planners are invited to explore the regions after ibtm world this year on a post event tour. So, which part of Catalunya do you fancy for your event? One of the most visited urban areas of Europe and a major world destination for conferences and events, boasting over 2.000 years of history. 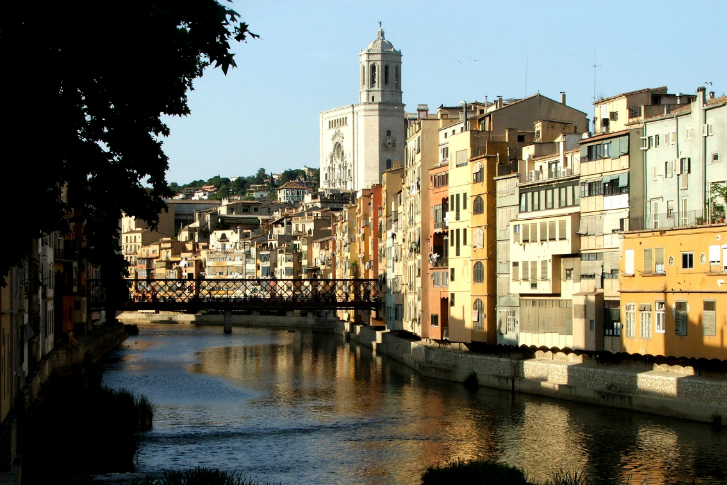 Catalunya’s four largest cities (Barcelona, Girona, Lleida and Tarragona) offer a wide range of spaces and activities, ranging from the most traditional and historical to the most avant-garde and contemporary. This part of Catalunya is home to stunning hotels such as The Serras Boutique Hotel 5*which opened in January and The Gallery Hotel 4* Sup and of course… the Football Club Barcelona Megastore and Hospital Sant Pau. For foodies, the world-famous El Celler De Can Roca in Girona, is officially ‘the best restaurant in the world’ according to the World’s 50 Best Restaurants list for 2015. From the Cap de Creus in the north, to the Delta de l’Ebre in the south, over 500 km of coastline of craggy mountains with coves and beaches on the north; fine sandy beaches on the south and three natural parks and large tracts of vineyards in the main center of Catalunya. The area provides several activities such as Nordic walking, skydive, multi-olympics on the beach, swim with tunas or make a Human Pyramid (Castellers). The countryside of Catalunya will surprise you by its rich natural heritage in its plains, its beautiful mountains such as Montseny or Montserrat and its traditions and legends. It’s characterised by rural settings that have the essence of Catalan life of days gone by. 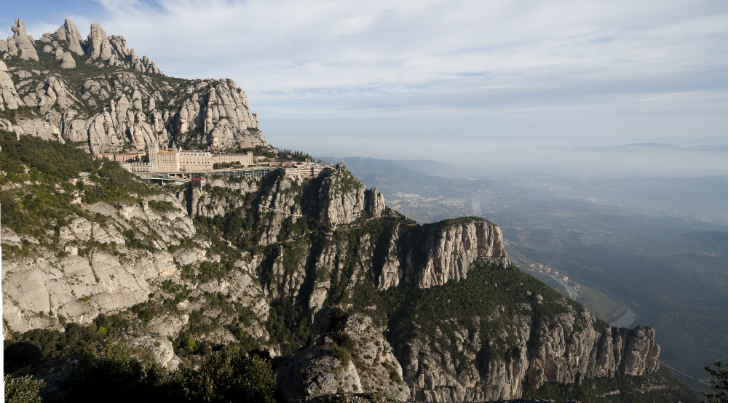 The environment offers several activities such as a GT Driving Experience in Circuit de Barcelona- Catalunya, fun on Burricleta (an ecological bicycle), a cooking demonstration in Alicia Foundation or an unmissable concert in the Salt Mountain. 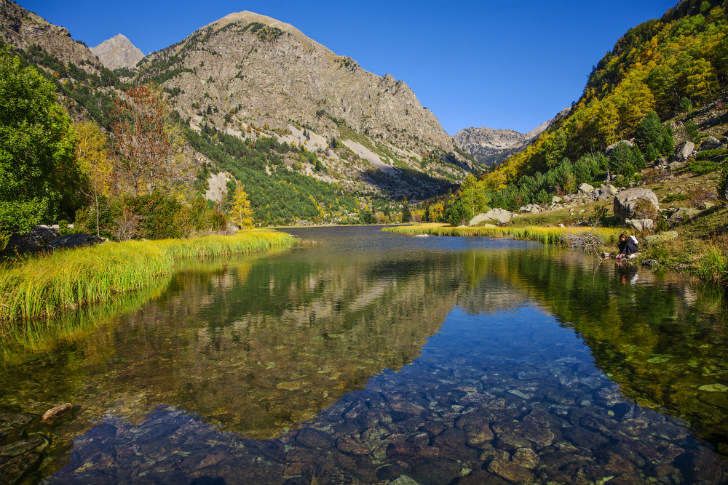 The impressive Pyrenees provide a natural border of more than 3,000 meters with France. Valleys and lakes in natural parks of extreme beauty. The area provides spectacular opportunities for sport and adventure activities in the open air such as mushing, rafting, canoeing and visit the world heritage Romanesque. This year, the first hotel, 5* GL called Hotel Val de Neu, opened and is already proving popular with visitors.